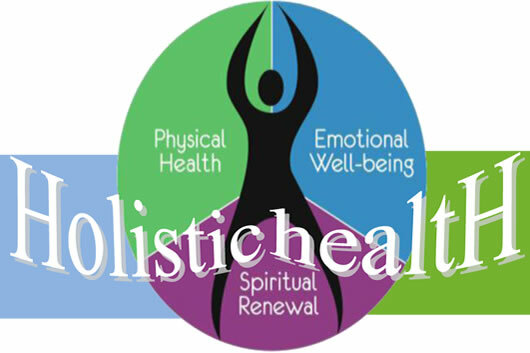 The word ‘Holistic’ is derived from the Greek word ‘holos’, which means “all, whole, or entire”. That is exactly what Holistic means. Holistic defines a system that should be viewed as whole, not as individual parts. In fact, according to holism, the theory behind holistic systems, the system itself can’t make sense unless it is looked upon as whole. While the term ‘Holistic’ can be used to refer to any system, such as physical, biological, chemical, social, economic, mental, linguistic, etc. ; in common parlance, it usually refers to Holistic Health or Holistic Wellbeing. Holistic Health refers to an entire field of alternate medicine that treats a person by looking at the “whole person” as opposed to just the condition. During treatment, Holistic Health takes into account the psychological, physical and social need of the person. Holistic Well being is the same as Holistic Health, however in some cases Holistic Well being might focus more on the spiritual well being of a person, as opposed to others.